Buffy the Vampire Slayer Drum Cover - "Rest In Peace"
re: "Reconsidering the Feminism of Joss Whedon"
Which Joss tampil has the coolest theme song? which actor to appear in lebih than one joss whedon show/production do anda like best? 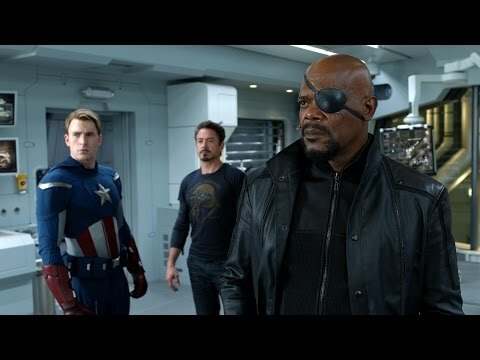 Which Comic Con announcement excites anda the most? What is your favorit tampil he produced? What are Joss' feminist views? Often overshadowed oleh his televisi fame many people are not aware of Whedon's involvement in children's animation. 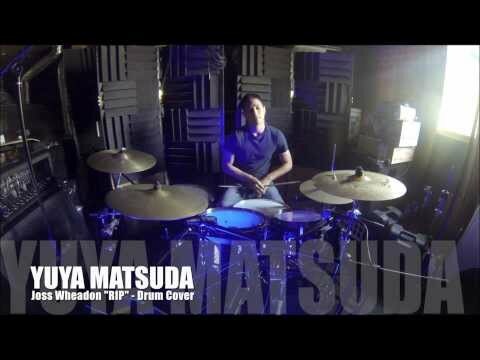 a video telah ditambahkan: Buffy the Vampire Slayer Drum Cover - "Rest In Peace"
Joss made a cameo on which TV show? So, youv got one question!! !